We are stockists of a great selection of Petroleum Equipment, allowing you to quickly and easily get your machinery refueled, lubes and running. Stocking products from Aflo, Alemlube,STM and Equipco & others. Promotions in store change month to month to bring you great value on your convenience items. We offer a range of convenience foods at all stores, with Grenfell being equipped with a complete Diner Cafe, serving up gourmet award winning coffee and fresh made to order hot food. You can pick up your lubes from the stores also. We have an exciting new concept in development in Cootamundra for 2018. 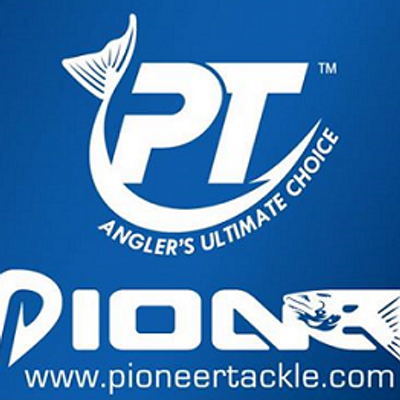 We all get days off, and we love nothing better than fishing, and we know you do too. 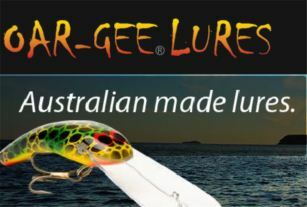 Our Cootamundra, Harden and Temora retail stores all supply a great range of fishing tackle and accessories, including Stuckey's Lures, the hard to find secret weapon of local fishermen. And if we are missing what you need, just ask in store and we will be able to order it in for you.